USYVL’s fall league season for boys and girls ages 7-15 begins in a few weeks. Our best programs are those where parents and family members volunteer and get involved with the program. One of USYVL’s key beliefs is that everyone contributes to make each site a fun, exciting, and safe environment. Click here to volunteer with USYVL. USYVL is a volunteer organization with more than 5,000 parents working as volunteer administrators, coaches, and assistant coaches. 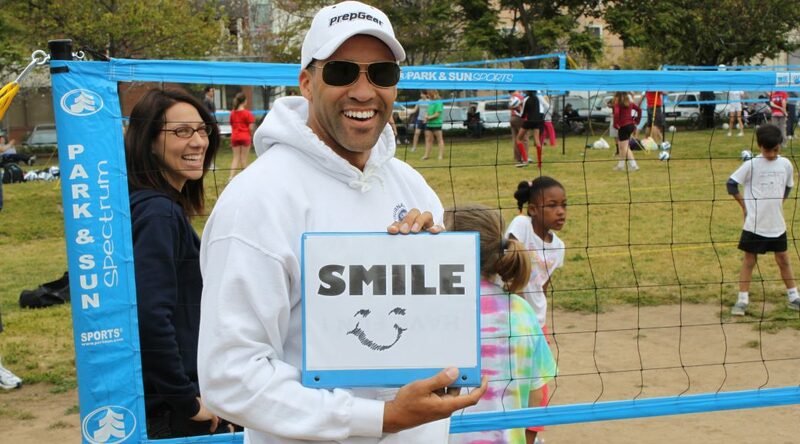 Even if you have never touched a volleyball in your life, you can help in multiple ways. Volunteers are an important part of USYVL’s success. For 20 years, volunteers have given their time and talents to build a rich and meaningful environment to enable boys and girls learn and play volleyball. Click here to find a program or register. 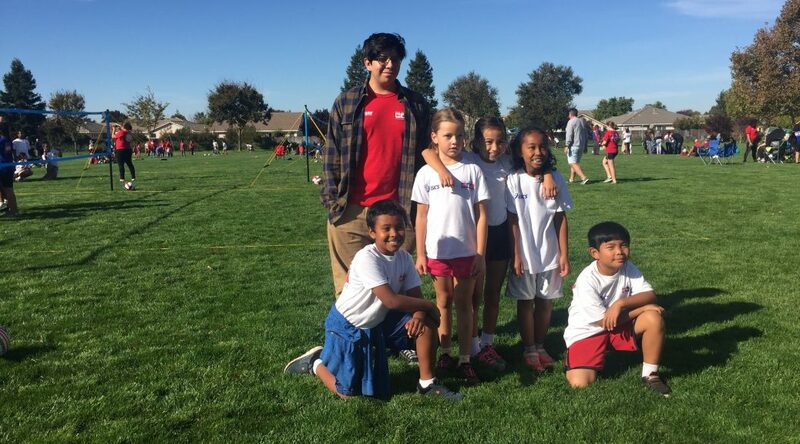 The growth in our programs reflects USYVL’s commitment to creating a healthy sports environment and the development of athletic skill and responsible individuals. The time commitment to volunteer is generally 2-4 hours per week. The benefit of volunteering is that your time commitment is equal to the amount of time your child will spend at practices and games. When your child is playing volleyball you can be right there to help assist with all of the many volunteer opportunities at USYVL sites. We want you to get involved this fall! Volunteer positions include, Site Directors, Coaches, Assistant Coaches, First-Aid Administrators, Registration Administrators, and much, much more. High school volunteers are also welcome to fulfill community service hours. For more information on volunteer opportunities with USYVL visit or “Get Involved” page to sign up or read more. Sign up to be a volunteer with USYVL or speak to your local Site Director. Anyone can volunteer. Come make a difference in the lives of young volleyball players by sharing your time, talents, energy, and enthusiasm with USYVL. What do USYVL volunteers do? USYVL volunteers coach, help with registration, and assist with equipment set up, first aid, and administrative duties. Anyone can contribute at a USYVL site. Why does USYVL need volunteers? USYVL is a volunteer organization. We are powered by the help and enthusiasm provided by our volunteers. The best programs are those where everyone is involved in the success of the league. Who can be a USYVL volunteer? Almost anyone can volunteer with USYVL. Parents, dads, moms, sisters, brothers, grandparents, and friends. Anyone that wants to help make this a memorable experience for the kids. How do I become a USYVL volunteer? Talk to your Site Director or any USYVL staff member. You can also review the volunteer opportunities online and sign up today. What are the time requirements to volunteer? Generally 2-4 hours per week. Your schedule is equal to your child’s schedule. Practices and games are a couple of hours per week.